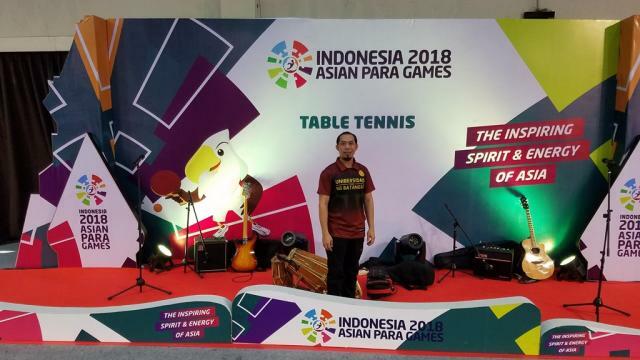 Para Games held last October 3-18, 2018 at Jakarta, Indonesia. will compete in the Toughest Games. seminar in preparation for SEA Games 2019 which will be hosted by our very own country. determination and passion embodied by the paralympians. forever be grateful for this blessing.